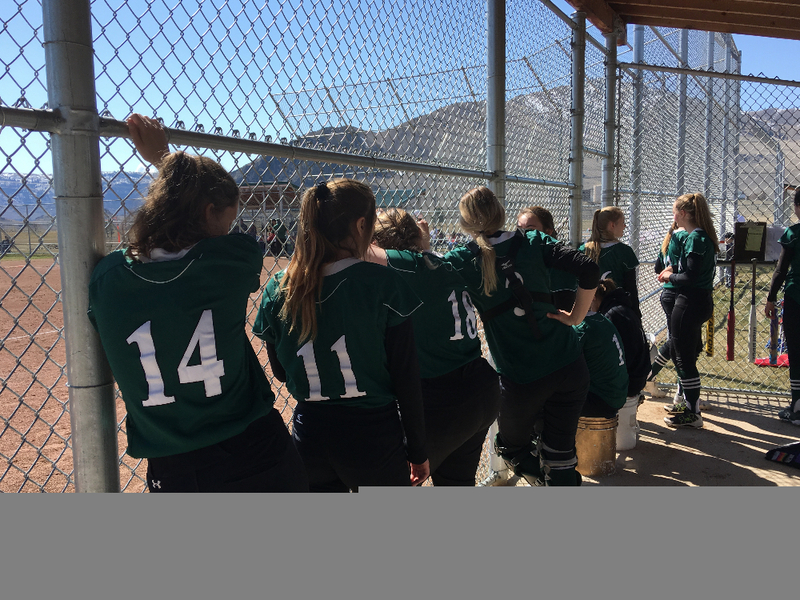 The Chelan Lady Goats Dropped Two Games to the Okanogan Bulldogs on Saturday, April, 13, 2019. In the first game the score was 8 to 1 at the end of 2nd inning in favor of the Bulldogs but the Lady Goats never gave up. At the end of 5 innings it was 12 to 5 in favor of the Bulldogs. 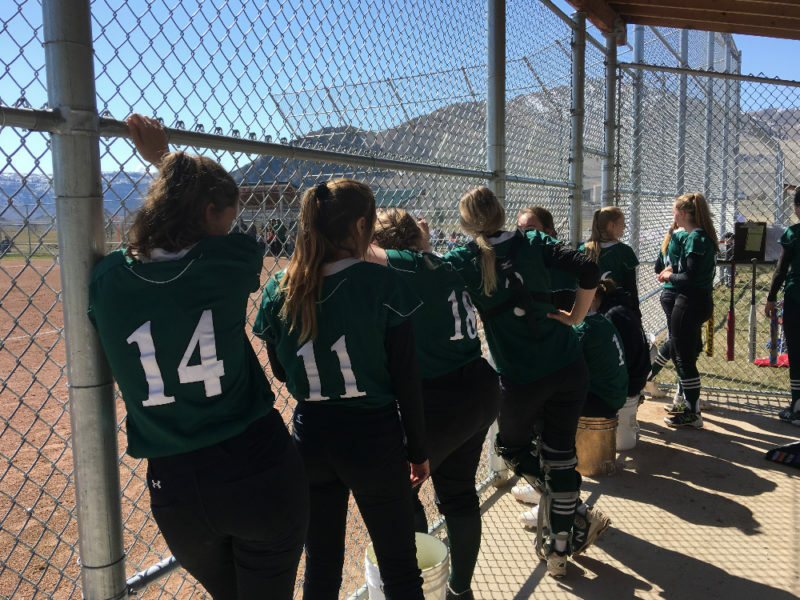 But the Lady Goats came back in the sixth inning scoring 5 runs to make the score 12 to 11, which ended up to be the final score as neither Chelan nor Okanogan could score in the final innings. Taylor Boykin and Sierra Shively led the Lady Goats with 4 hits each with Boykin also having 4 RBIs. Leanna Garfoot takes the loss pitching 4 1/3 innings. In the second game the Lady Goats scored 2 runs in the first inning but Okanogan came back to score 7 runs in the second inning to make it an uphill battle for the Lady Goats. The game ended with the Lady Goats losing 8 to 13. Sierra Shively went 4 for 5 at the plate, Lexi Gleasman was 2 for 3 with 4 RBIs and Charla Goodman was 2 for 3 with a home run and a single.Charla Goodman pitched the entire game. The Lady Goats next game will be against Cascade on Tuesday, April 16, at Cascade’s field.